The Extreme Generation playground offers a truly exhilarating and adventurous experience! 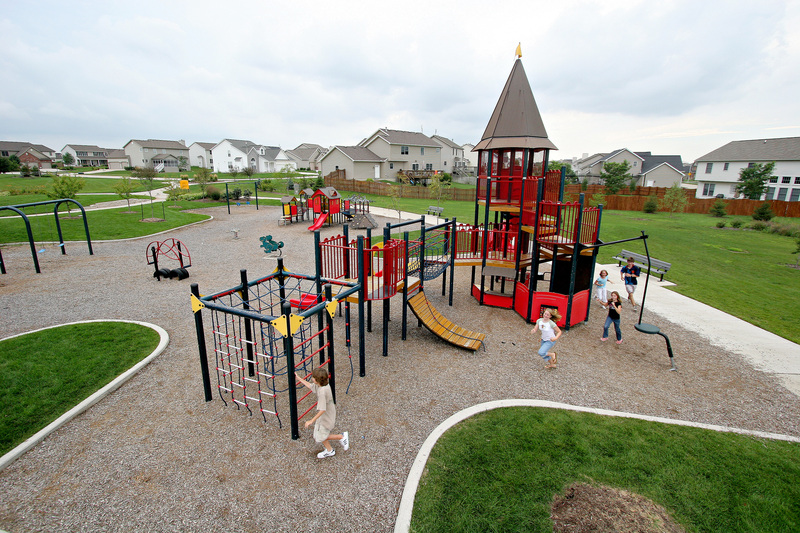 Click here to see how this community has benefitted from their XGEN playground! XGEN playgrounds provide unique and challenging activities for all school-age children that comply with the ASTM F1487 and CSA Z614 safety standards and include ADA accessible routes. It is evident that safety is the top priority within the XGEN product line, as seen by the climb inhibitors installed on slides and the Tuff-Net panels. The interchangeable components, vandal-resistant materials, and the wide range of options for towers, skyways, roofs, and slides allow you to design a playground that has a modern aesthetic and exceeds your expectations.